Any marked difference in the right and left hands indicates that the original (inherited) personality has changed, and with it, the future. Check a hand photo of Venus here and that of Serena here. Both the women possess a dominant Apollo finger and mount, much more dominant than the finger of Jupiter. Apollo is less strong in their left hands, and this means that the personality characteristics associated with Apollo developed in them as they grew. A strong Apollo indicates an intense desire for wealth and fame as well as a risk-taking ability. In addition, both have good first and second phalanges of Apollo and slightly spatulate tips as well. This shows immense talent and money-making ability, if present on a long finger. The spatulate tip reveals their creativity, vigorously active nature and explains to a large extent their flamboyance. Both Venus and Serena have thumbs (second phalanges) which indicate coarseness of temperament. In the case of Venus, with her highly developed lower mount of Mars, this translates into aggressiveness bordering on boorish behaviour. In the case of Serena this translates into a lack of tact as her Mercury is deficient. At times, their reasoning powers are put on hold as they go about getting their way and making their mark. Both are strong, active, determined and focused women as is evident from their strong Saturn fingers and strong thumbs. 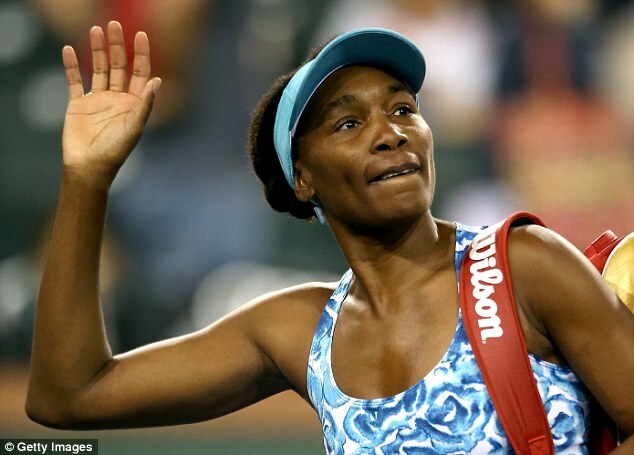 Venus William’s hands show that she lacked high self-esteem. This sign is quite pronounced in her left hand (deficient Jupiter), and this makes it an inherited trait. Humility, meekness, lack of confidence and shyness were handed down to her by her forefathers. However, something in her environment and upbringing changed her and today her personality is fairly balanced. Venus is a private person (thumb placement) and is difficult to approach or make friends with. Her hand also shows selfishness, a trait she does not share with her sister Serena. Venus also has a strong Mount of Moon which tells us about her imagination, moodiness, changeability, a certain diffidence, and love of solitude. Serena, on the other hand, has confidence bordering on arrogance, although she shows more confidence than she actually feels. She is also more outgoing and unselfish (thumb setting). Her Mount of Venus is very strong, showing her deeply generous and warm nature. Serena’s weakness is that she can be quite naïve and could make mistakes in judgment, particularly when it comes to people. Venus can be quite shrewd when the occasion demands. Both Serena and Venus seem equally talented but their hands show that Serena’s personality is more balanced. She is more confident and has greater staying power (Upper Mount of Mars) than Venus. Serena is also more open, less selfish, bolder, and has more willpower (strong thumb) and organizational ability than Venus. 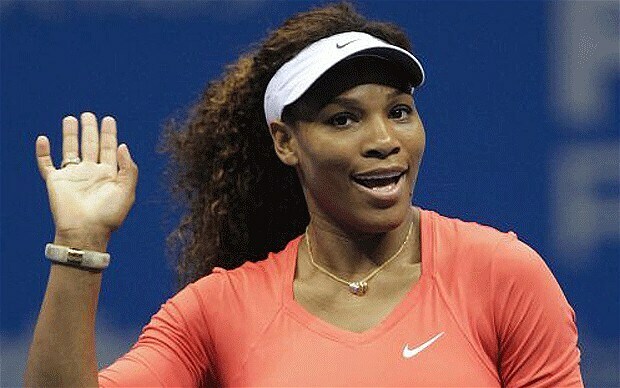 Serena is in a better position because of her sheer mental strength, force of will, common sense and practical outlook. It is not as if Venus does have these qualities. It's just that Serena has them in abundance. Related Reading: The hand reading of Maria Sharapova. Read about other Sports Stars on this blog. For example, find out what makes Rafael Nadal tick or what kind of a man Roger Federer is. Talent is never enough! But there's a catch in it because talent does not develop unless there is discipline and hard work and focus.